Institutions are the building blocks of the state. The First Republic boasted of a robust institutional framework, albeit, an internally weak one, which lacked accountability and impeded development. The social disquiet that flared up in 1981, and the 1994 military take-over, were byproducts of a system that had grown bloated, unaccountable and inefficient. And following the 1994 removal of the government of Sir Dawda K Jawara, the military regime slowly collapsed the institutions of government and looted state funds earmarked for nation building, and diverted them for personal use. It resulted in the impoverization of the rural countryside and the mass rural urban in migration that ensued, eventually caused a sharp drop in the Gambia’s primary export earner; groundnuts. This wrecked the agricultural sector. In less than one decade, agriculture, which until 1994 accounted for 75% of the Gambia’s GDP, saw a precipitous drop; replaced by the service industry as the primary source of government revenue. In addition, the power concentration in the hands of the executive had a deleterious effect that further caused the decline in effectiveness of state institutions, nearly devastating the tourism industry. Eventually, the executive and its agents resorted to cavalierly siphoning off the financial resources of the state’s revenue earning agencies, effectively using them as piggy-banks to finance the unending wasteful spending and round the clock merrymaking. 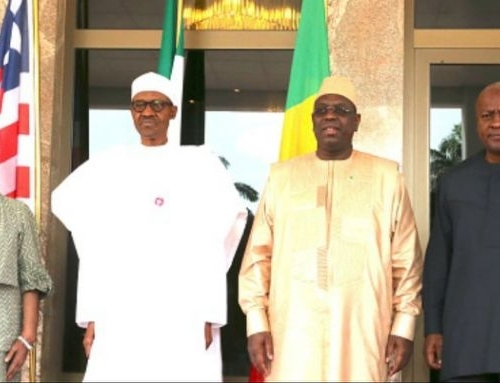 Morale in the state’s institutions and agencies among the bureaucracy was at an all time low, due primarily to the chronic lack of job security and the familiar institutionalization of tribalism and favoritism, as official state policy. 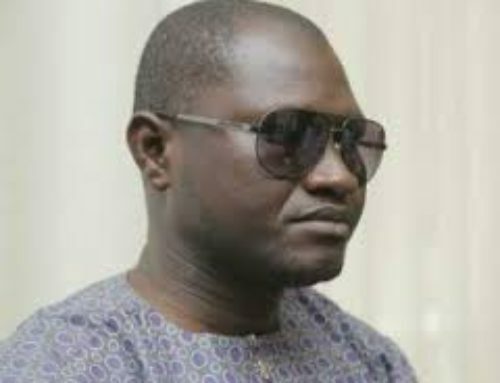 The Gambia is once again faced with the same development challenges of the last fifty years, and if events of the past twenty-two years are any indication, Gambians have learnt very little from the administrative blunders of the last half century. The Gambia remains challenged by a severe lack of professionalism; from idea conception, to planning and execution. Simple, basic, rudimentary knowledge still poses as professionalism, to the detriment of the state bureaucracy. The core issue of nationalism as primary driver of the concept and philosophy of patriotism, so lacking in the Gambia and among Gambians, has a unique ability to overcome the character flaws of selfishness and greed in government.. Public corruption was rampant during the years of President Sir Dawda K Jawara’s rule, but it grew so bad as to the point of being on steroids, during the last two decades of Yahya Jammeh’s military rule. This year, Gambia is again open for business, still faced with the same challenges, but this time around, failure is not an option. 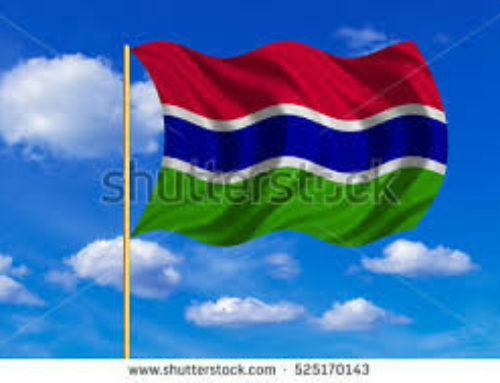 The institutional and structural reforms proposed here are not a substitute for individual office holder’s sense of nationalism as a higher calling for politicians, civil service; and indeed the entire Gambian citizenry. Individual citizens must work on themselves in order to deal with their own demons; greed, tribalism and favoritism, recognizing that Gambians can only succeed when the lives of all Gambian is improved by the deliberate hand of their own government. And at the apex of the Gambia’s development agenda, is the rule of law, which has a capacity and mandate to hold every citizen accountable, in order to help bring order to an otherwise chaotic government system. Over the past fifty years, self-interest, laxity of the rule of law, and total lack of a sense of country, combined to become a lethal mix that caused the disruptions of 1981, and the toppling of the government in 1994. Hopeful that will be the last. 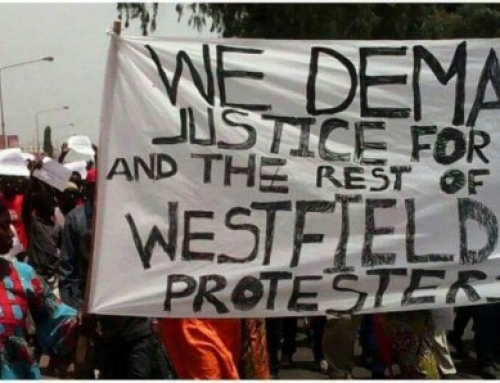 It is now the collective task of the Gambian people to ensure that the situations that lent themselves to the historical upheavals of 1981 and 1994, are never again repeated. The Gambia will fare better if everyone is provided equal access to opportunity, regardless of\ the narrow cultural classifications. It is a national obligation for Gambians to strive to leave no one isolated and in a sorry state of desperation and hopelessness. This, in part, begins with the structure and character of the institutions that the state establishes. The broad sweep of the reforms proposed have a capacity to promote efficiency in government by the addressing institutional and structural weaknesses to improve performances by streamlining and consolidating state agencies and their tasks. For the Gambia, this is a new beginning peppered with hope and uncertainty, but Gambia has an opportunity to emulate Botswana and Tanzania; leaders in attitudinal change, with a strong senses of nationalism. But, before moving forward, it must be stated clearly and unambiguously that government is merely the facilitator of across the board economic development. The private sector is the engine of economic growth; consequently, the state’s task is to build the framework of development, release the genius of the people, invest in citizens’ ingenuity, minimize restrictive regulations, and cut processing time for government services down to a minimum. Additionally, Government should no longer be viewed as the primary source of employment opportunities, rather, as facilitator in the development of the private sector, in order to attract investment, both foreign and domestic, create employment and expand opportunities, as overriding state priorities. Tourism, agriculture, state assets privatization, communications, transportation, infrastructure, construction are teeming with an array of investment opportunities waiting for exploration and development. A goal of the state remains the expansion of its tax base and revenue collection capacity, to fund public projects for the benefit of citizens. 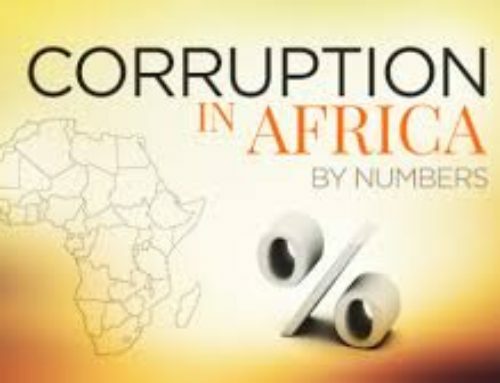 The state succeeds when development is centered on maximizing private sector investment and streamlining the duration of business incorporation in the Gambia to the minimum amount of time, and the tandem criminalization of the corrupt habit of demanding and accepting bribes from potential investors. Reduce government assets to bare the minimum necessary, and sell or lease off the excess; vehicles, land properties and privatize revenue generating state business; Gamtel, Livestock Marketing, Gambia Public Transportation among others. One of state’s greatest area of waste is in transportation. The state can no longer provide free fuel and transportation for government workers; including cabinet ministers. The cost in fuel, maintenance and wear and tear of state vehicles, each year is astronomical. Hence forward, all cabinet ministers and senior government staff must rely on private transport arrangement for their private, non-official business. No state vehicles shall be used as taxi-cab by state workers and their families; including cabinet ministers and senior government. State vehicle will be allowed to take senior state workers; cabinet ministers, to and from work, and thereafter park in a designated parking lot until the next work day. Abolish the Chieftaincy as redundant visage of colonialism, and replace it with District Executives, which shall also be elected officer, working in each district under the Regional Executive and shall be a resident of the district with functions as a development worker. Like many developing countries, Gambia has its share of unnecessary cabinet ministries that are true paragons of waste and excessive bureaucratic bottlenecks. The merger and reduction of government ministries and agencies of will drastically cut costs, which can be diverted to more urgent national needs. The Gambia does not need more than ten cabinet ministries, with the rest absorbed into other agencies and departments in a strategic streamlining process. The 1997 Constitution which superseded the 1970 Constitution, needs urgent Amendment to reflect the changes circumstances. Two areas come to mind; i. insertion of the two-term limit Clause for the presidential term, and ii. strike out the Constitutional Clause that prohibits dual citizenship Gambians holding cabinet positions. Tips; former Senegalese Presidents, Leopold Sedar Senghor and Abdou Joof, each held French citizenship while serving as Senegal’s presidents. In fact, President Senghor also served as a minister in the French cabinet prior to returning to spearhead Senegal’s independence movement. Besides, the Clause is old and out of sync with the times. Yahya Jammeh used it purely as a weapon to reflection his fear of the diaspora, which in turn cemented his anti-intellectual position. Also, it seems as though the recently apportioned cabinet positions were divided up like prizes in a boxing match, rather than based purely on qualification, professionalism and other factors of tribal and gender equity and equilibrium. This is not a recipe for good governance in a multicultural society. In addition, other the sector of development can be absorbed in one of the tem ministries, which will save government funds that can be ploughed back into economy for the purpose of national development building; roads, developing communications systems, housing, construction, provide community clean drinking water, and improve health, among other areas of vital need. But, to reecho a previous statement, the Gambia government is in dire need of professionals; pragmatic and patriotic professional with commitment to the citizens’ welfare; not to self. It would be welcome change from decades of self-absorbed individualism. Finally, this is not an a comprehensive list of changes that could be undertaken by the transitional government in the improvement the lives of our citizens. The greatest error the Coalition has committed since the December elections is the complete exclusion of the diaspora from the recent course of events that needed the professional footprint that was lacking at home. Gambia has come out of it unscathed, but there is no denying the level of amateurism and indecisiveness experienced over the past ten weeks. Besides, after twenty-two years of tyranny, it is borderline criminal for only one or two voices to assume the monumental task of decision-making, where the efforts of professional Gambians was required. After the elections, a special panel of not more than twelve and not less than six professional from the diaspora, including economists, administrators, human resource professionals, diplomats, bankers, lawyers, technical experts; etc, sitting with the political establishment, should have planned and laid out a six months, one year and or three year tentative development plan of action, for the transitional government. The most irresponsible thing the Coalition Gambians is doing is assume a sense of normalcy, without first considering what happened the past twenty-two years as a way to inform the decision-making process in planning for the government. But, such national conference to draw up a plan of action, for the future, is still necessary, for among other things, the internal reformation of institutions to make government agile, accountable and effective, is a desirable and achievable goal for the Gambia.